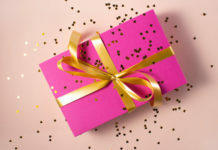 We’ve prepared a list of the most awesomely cute and quirky Valentine’s gifts for nurses this week. 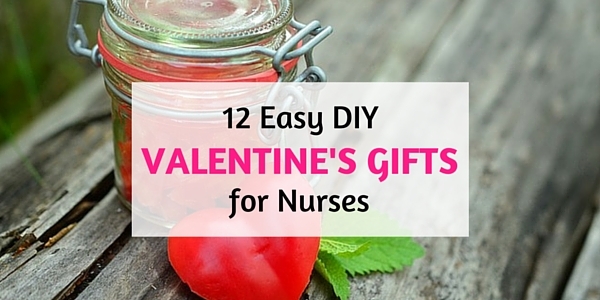 You’ve just got enough time to prepare and DIY some of these Valentine gifts for your fellow nurses or patients. We tried to choose some of the easiest and fastest DIY projects we could find. 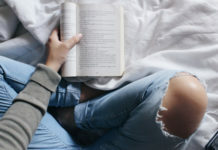 To get to the tutorials prepared by these equally awesome bloggers, simply click through to the title or image. Check out these heart cupcakes! 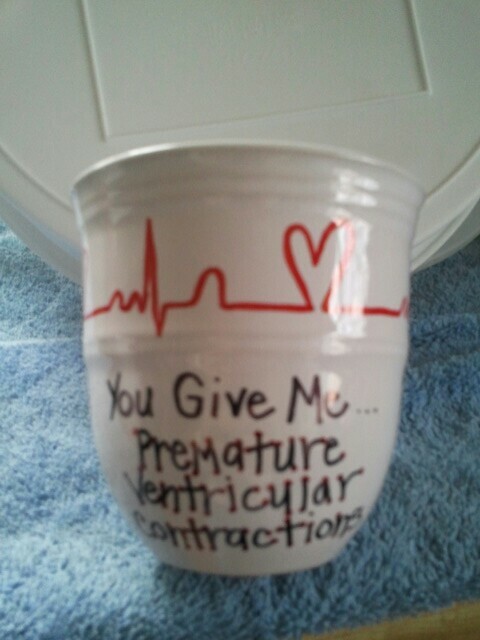 Instead of cutesy cups of goodness, you get a cupcake design that would make a nursing student proud. 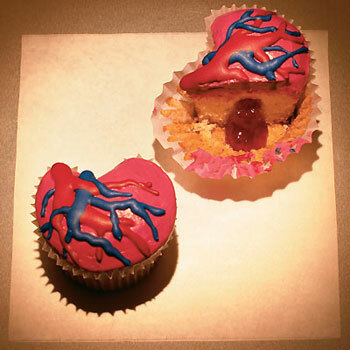 While these Bleeding Hearts Cupcakes might make a regular person squeamish, rest assured that nurses will find these treats bloody fantastic. And best of all, they bleed jam! These Candy Bottles are so easy to make. 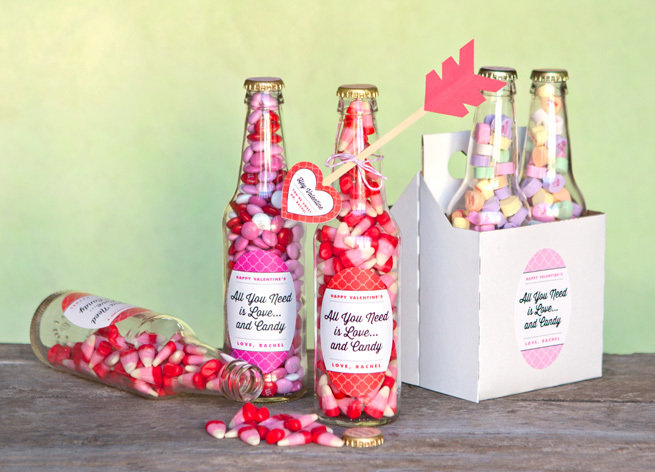 All you need is some candy, recycled soda bottles, and personalized bottle labels in pink and red. 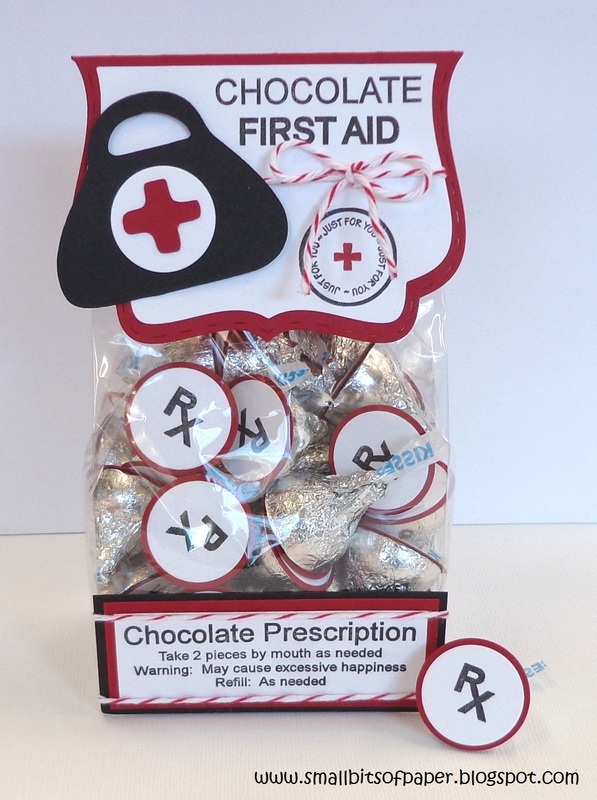 Now this First Aid is sweet. Just grab some chocolate kisses and print out the text for the bag topper and so on. Nobody can say no to chocolate! These Heart and Hand warmers will take a bit of work to get done but it’s all worth it. They’re just so useful and cute. You use some red material (like an old sweatshirt which Carrie used) and rice. When you’re done sewing and stuffing, you pop these cuties into the microwave for 30 seconds and stuff them into your pockets. They’ll keep hands (and hearts) warm against the winter cold. 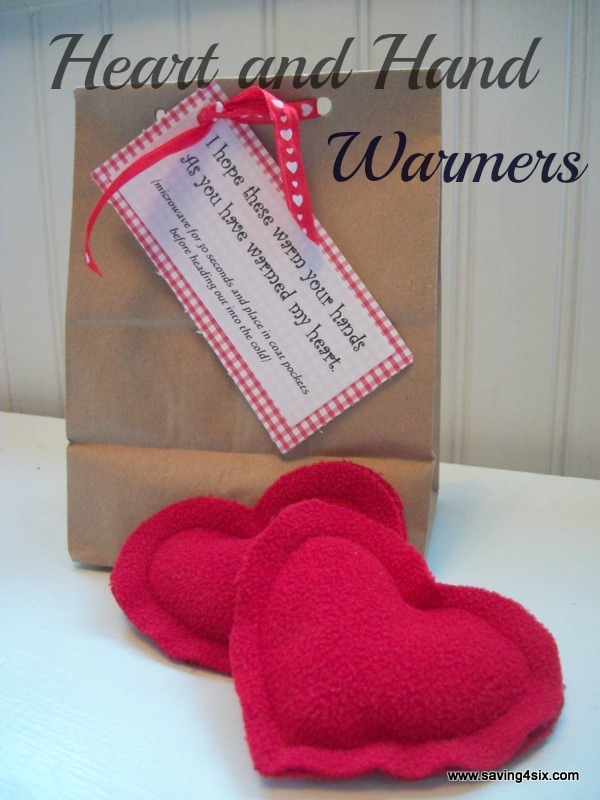 These warmers are one of our favorite Valentine’s gifts for nurses! These hot temperature candy are a snap to put together. 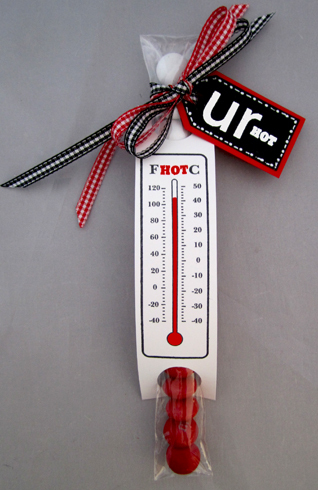 Simply bag some cute candies, print the thermometer front and tie with a ribbon. You can change the tag to a personalized Valentine’s message. 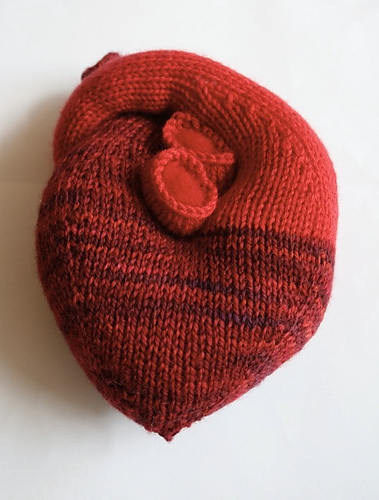 Give your heart away with this Knitted Heart. You’ll need some knitting skills to get this done properly. You can find the pattern HERE. You can give away these lifesavers to everybody! 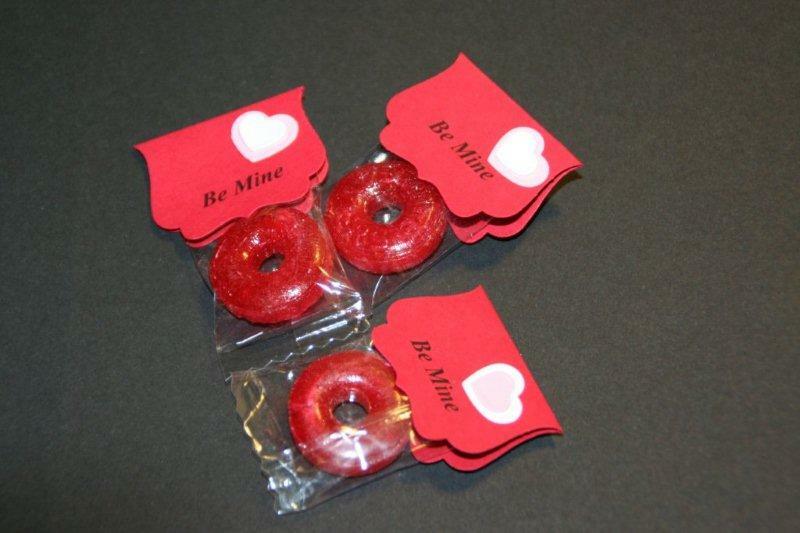 Simply buy a big bag of lifesavers, pack them individually, and add a witty message to the topper. Be creative and funny! The writing might not be the snazziest but it’s the thought that counts! Uh oh. 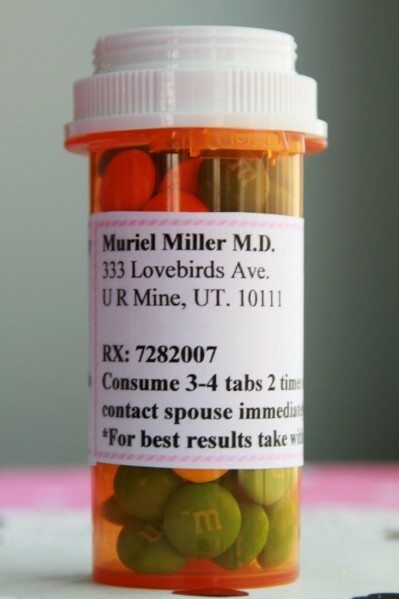 Looks like your loved one needs a Love Prescription… and some GREEN M&M’s. 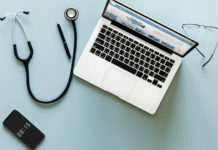 Fill up a clean prescription bottle with some cute sweets and write out a funny prescription for laughs. 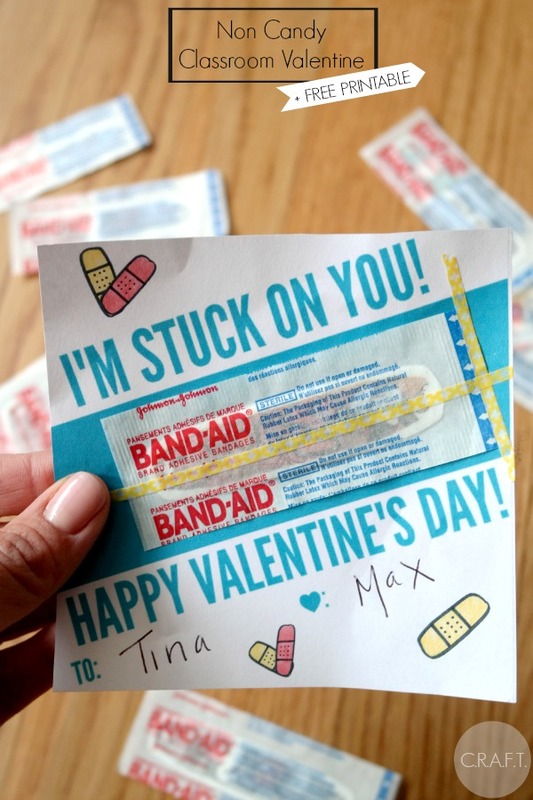 Give out bandaids on Valentine’s Day with this cute twist. Very funny and simple to do. This Nurse Candle looks especially delicious-smelling! 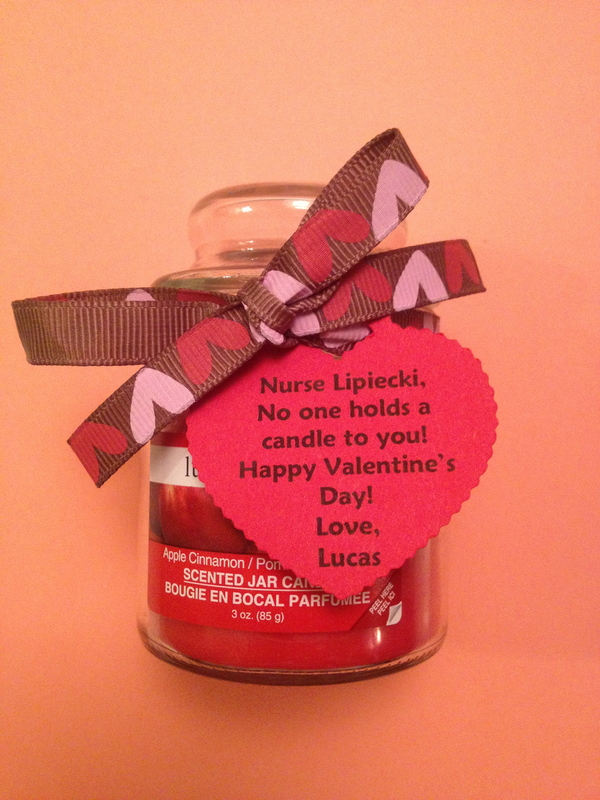 Gift some yummy candles to your fellow nurses and print out heart-warming personalized messages to go with each one. It’ll make a splash on Heart’s Day for sure. 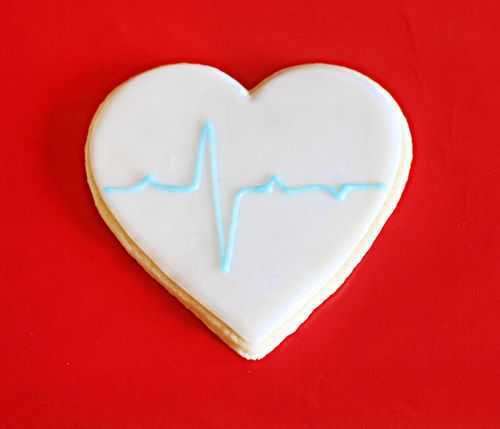 If you like to bake, these Nurse EKG Cookies have your name on them. Bake these heart-shaped sugar cookies and design with a heartbeat. They’ll make a fun and delicious gift. 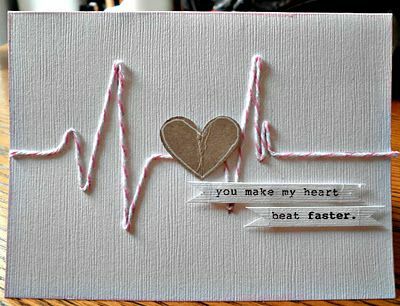 Use any art or recyclable materials at home to make this Nurse Valentine card. 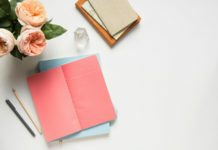 You can use any craft paper or string at home to come up with your own design or look. And that’s it, folks! 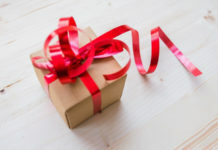 Twelve easy Valentine’s gifts for nurses that are fun and easy to do. Happy Heart’s Day! TODAY’S QUOTE: What is Happiness?